Jerry Lay is the owner and operator of Lay Family Furniture in Oneida. He is a past president of the Scott County Chamber of Commerce and the Longbeards of the Big South Fork chapter of the National Wild Turkey Federation. 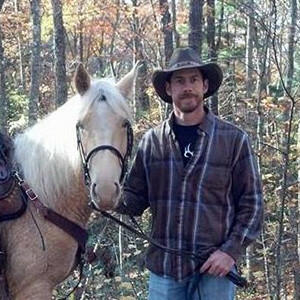 When he isn’t selling furniture or pursuing gobbling turkeys, Jerry and his horse can usually be found along one of the Big South Fork’s hundreds of miles of equestrian trails.